Thanks to technological advances in natural gas exploration, many rural American towns are now confronted by a puzzle with which they have little experience: how to regulate gas drilling in their backyards. The reactions of local jurisdictions to natural gas have varied widely, as officials have considered the tradeoff between economic rewards and environmental risks. What explains the disparity in the approaches that local governments take to gas drilling? How do they decide about local policy? Jessie Agatstein (MCP ’13) takes on this question in her thesis, which looks at local responses to natural gas drilling in three communities—Erie, CO, Washington County, ID, and Dryden, NY—all with populations under 20,000. These localities have adopted markedly different approaches to natural gas exploration. Erie has pursued negotiated agreements with specific developers, Washington County has utilized special use provisions to define where and how drilling may occur, and Dryden has banned the practice all together. Much of this difference, Jessie notes, can be explained by two things. The first is the delegation of regulatory authority over natural gas exploration in many states to local governments, producing a wide array of policy approaches across countless jurisdictions. The second is what Jessie terms “problem diffusion.” It results from differences in how gas issues are viewed on the ground in different geographic contexts. Instead of copying the policies that other nearby jurisdictions have taken, local officials respond mostly to the problems that their neighbors have encountered and formulate policies that are intended to counteract these difficulties. Jessie also notes the high level of sophistication with which local officials in the communities she studied with have approached natural gas exploration. Contradicting the stereotype of outmatched and incapable small town governments, officials have deftly navigated many complex issues. In some cases they have charted new policy territory. She cites the wealth of public information available online about natural gas impacts and local regulatory policy as strong contributors to the effectiveness of local officials in dealing with natural gas. 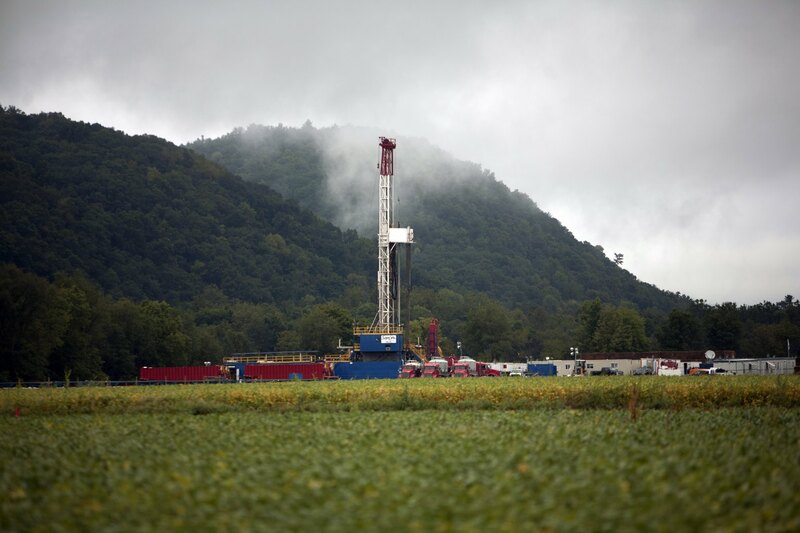 What insights can you share about how communities have reacted to natural gas exploration? Post a comment below, or read more in Jessie’s thesis. About 10,000 feet below much of the United States lurks a wealth of natural gas. This high-profit resource is accessed by “fracking,” or piping pressurized chemicals and water into a deep bore in order to break apart compressed layers of shale, releasing the gas between them, and pumping the gas to the surface. As part of Tushar Kansal’s thesis (MCP 2012), he asked whether the states or the federal government is better able to regulate the risks and environmental and community impacts associated with fracking. 4) which level can better provide efficiency, certainty, and stability. 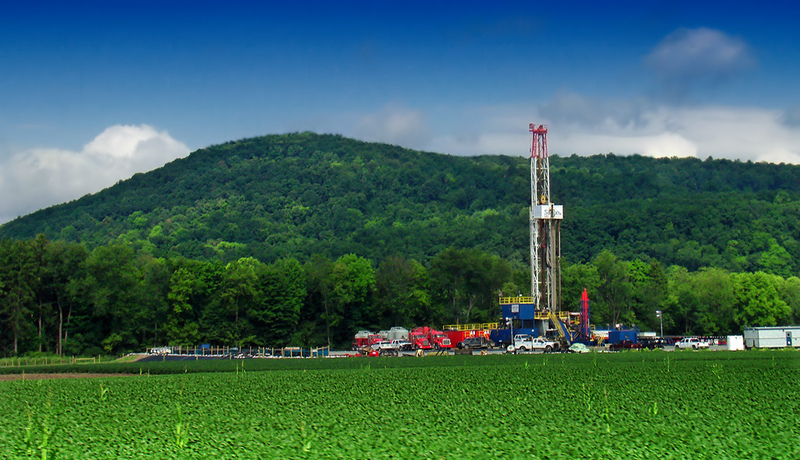 Tushar finds that in most cases, states are the more capable regulators, and he includes advice to both federal and state-level agencies regarding on-going efforts to control the adverse impacts of shale gas development. Read his full thesis here. Share your opinions on this topic in the EPP Facebook Group!